Amazing Stereo Sound: Experience your music in full-bodied Hi-fi crystal clear stereo realized through dual high-performance 10W(2*5W) drivers. Built-in Microphone for hands-free calls. 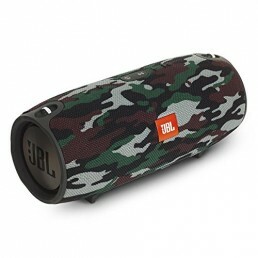 Want A Durable, Powerful, Quality Portable Speaker So You Can Enjoy Your Music Anywhere, Without Worrying About It? Get The Real Thing Here! Powered by two neodymium speaker drivers and bass-boosting raditor, this speaker offers loud, clear sound indoors and outdoors. Ultra-portable, easy to carry and fit in your backpack, suitcase or travel bag. Comes with 4500mAh large capacity rechargeable battery. 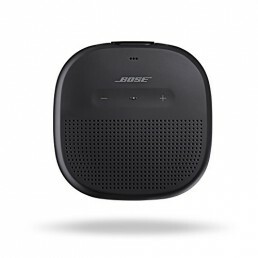 MAKES MUSIC LAST – Expect uninterrupted play for up to 12 hours. Built-in micro SD/TF card slot, suppot micro SD/TF card (not supplied) to play music, bring a lot of convenience to your life. Bluetooth 4.0 connectivity, compatible with all Bluetooth-enabled devices with stable signals for iPhone,iPod,iPad Pro,iPad Mini,iPad Air 2,Nexus,HTC,tablet and other Smart Phones. 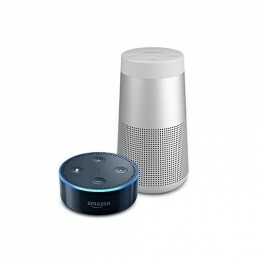 Built-in Microphone for hands-free calls, no more missed mobile phone calls or misunderstandings, hear and get heard clearly, without even having to touch your phone. This speaker is designed for use around wet areas including the pool, beach and even rain, but can NOT be submerged in water. 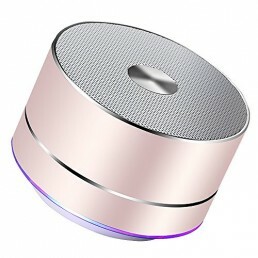 What You Get: Marnana Bluetooth Speaker, USB Cable, 3.5mm Audio Cable, User Manual, Marnana 30-day money back guarantee, 18-month worry-free warranty with considerate customer service. Marnana 30-day money back guarantee, 18-month worry-free warranty with considerate customer service.